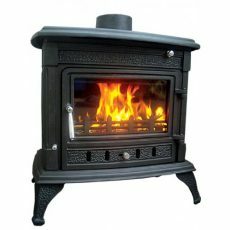 The Avalon Inset 8 Stove has been designed by our Cornish based team of engineers to throw all of the heat forward into your room. 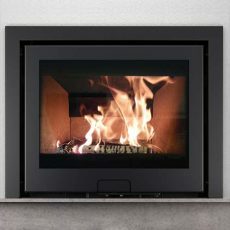 With its Trapezoid internal shape and full firebox convection system, we have produced a fantastic large inset stove. We've tested it extensively in our labs to make sure it can go the distance by delivering a nominal output of 6kW and it will heat up to 8 single 5ft radiators.